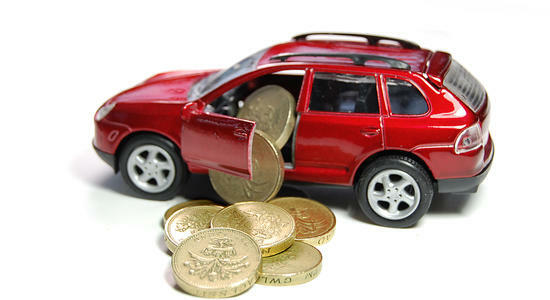 Auto insurance premium refers to the amount of money that you need to pay an insurance company, in order to be able to take advantage of your auto insurance policy. The amount that you need to pay for your policy depends on a multitude of factors. The value of your premium is partially influenced by the kind of coverage that you and the auto insurance company agreed upon. There is the option for drivers to go for basic liability and there is also the option to go for full coverage. Deductibles also affect the premium that you pay, such as if you want to pay a higher or lower deductible whenever you make an insurance claim. This refers to your driving history and your driver’s license status; if it is suspended or active, or if it has any stain or bad records on it. The auto insurance also sees at-fault accidents as factors that negatively affect your auto insurance premium. Auto insurance companies also see if you have been incarcerated before or if you have been involved in serious traffic violations. Another factor that auto insurance companies look to determine the amount of your auto insurance premium is the kind of vehicle that you drive. More specifically, how prone it is to getting stolen or vandalized, as well as how much it will cost to repair the specific car model. This also includes how safe the car is when you park it in the local area or in a different place. Note that the drivers who live in urban areas, places that are reputed to have a high crime rate, tend to pay higher premiums. The reason behind this is that auto insurance companies are at a risk of shelling out money to cover a customer’s claim on a frequent basis. This is not good for their business and it can put them at a financial risk. Based on studies, drivers generally from age 25 and older tend to be more mature hence are not prone to car accidents. So, they will pay lower insurance premiums. The same rule applies to females since they tend to be more conservative when it comes to driving which lessens the chances of car accidents. Though there are states having laws that disallow auto insurance companies from considering a person’s credit score as a basis when it comes to determining or calculating a client’s auto insurance premium, auto insurance companies in states that legally allow the credit score to be used as a basis when figuring out a client’s monthly premium closely examine the client’s credit score or any of his buying history or payment history. Clients with bad credit scores tend to have higher premiums than those who do not. An auto insurance premium is what customer’s pay for on a monthly basis and this tells him or her how far his or her benefits extend to.